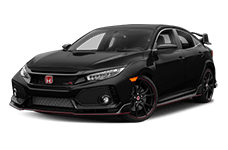 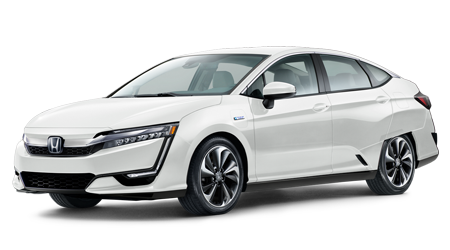 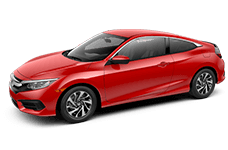 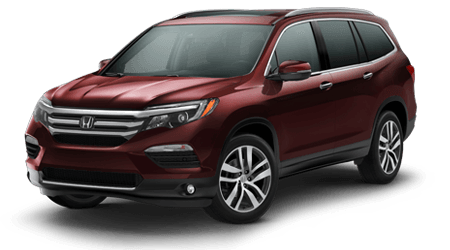 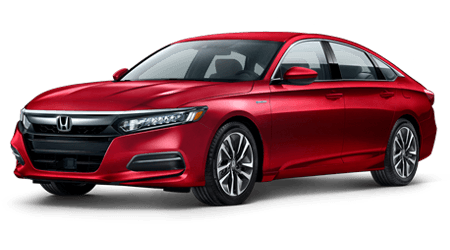 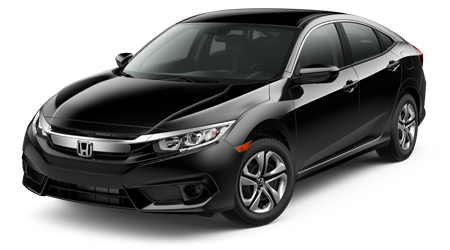 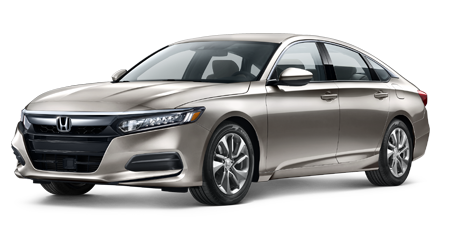 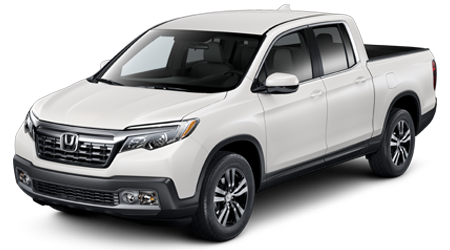 Some of the leading U.S. automotive retailers have launched the 2013 Honda Vehicle Exchange Program making it easy for consumers to exchange their old vehicle for a newer, more fuel efficient and safer Honda at the same or lower monthly payment. 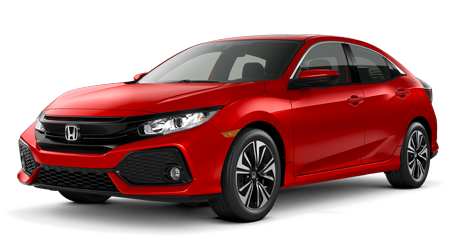 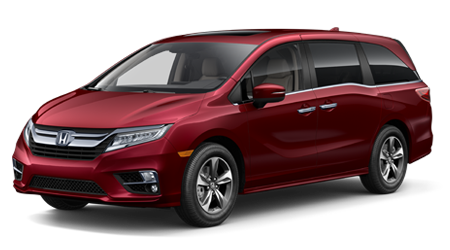 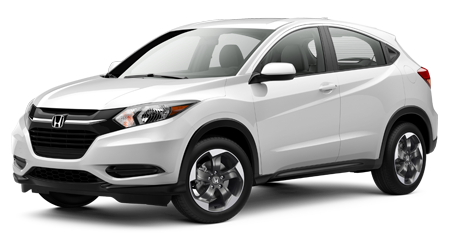 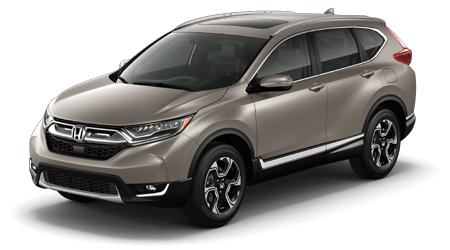 Prescott Honda is proud to be the local participating dealer. 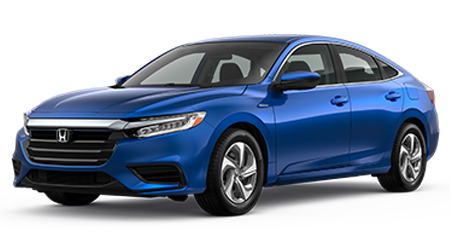 During this program, consumers will also receive additional trade-in value for their vehicle. 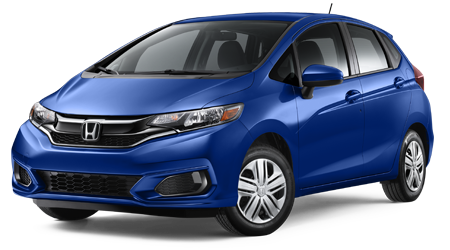 To learn more about the Vehicle Exchange Program, please fill out the Contact Us form to the top right of this page.